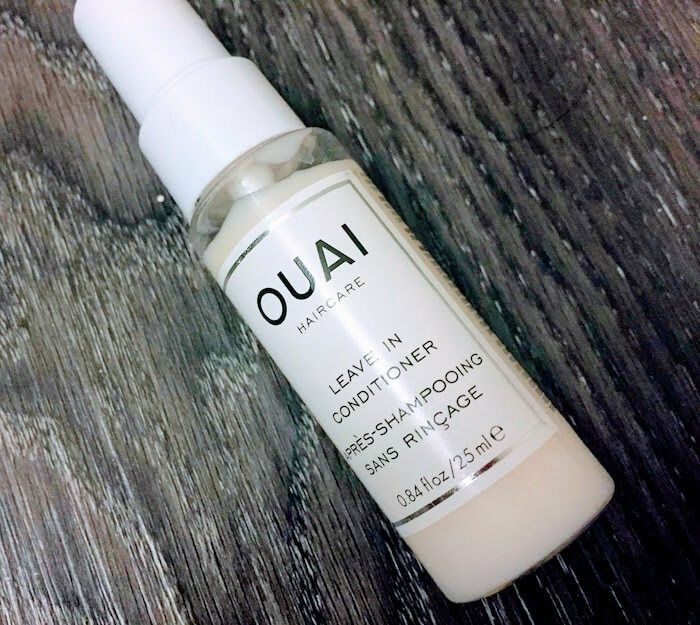 This hair mask has a pleasant almond fragrance, and helps smooth out your flyaways and tangles—but it may weigh your hair down. Bad hair days are the worst. Some people wear hats or scarves to cover up their less-than-luscious locks, but I usually just resort to tying my hair in a ponytail and using a bobby pin to smooth back my side bangs. 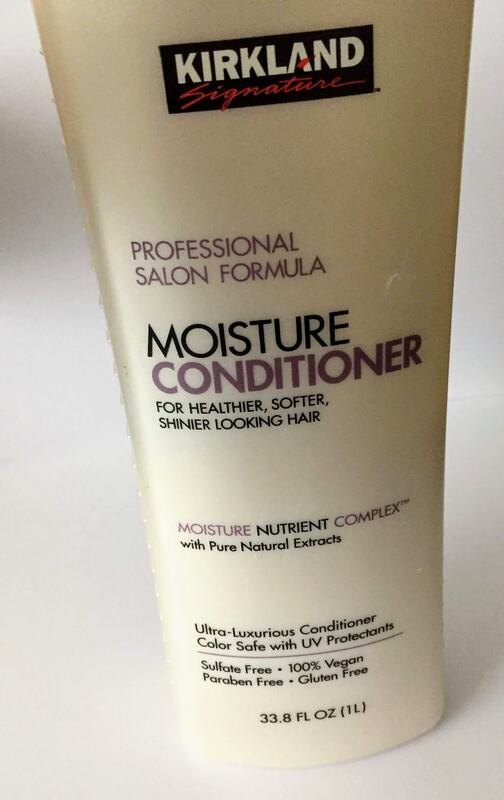 Can any hair mask make your bad hair days a thing of the past? Probably not. 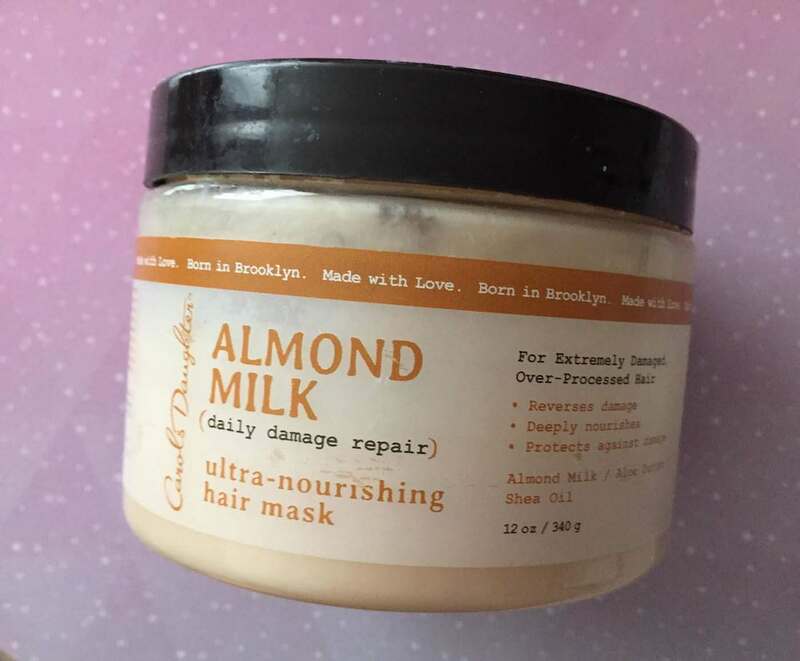 But Carol’s Daughter Almond Milk Hair Mask is one of those products that feels like an indulgence, and self care at its finest—even though its smoothing benefits don’t last very long for me.